We love our teddy bears and have spent many hours over the years searching for bears that have hidden themselves in trees, under lounges and inside cars. But as the children grow older they are starting to need them less and less and it’s good it doesn’t bother them but it does make me sad that they are growing up. 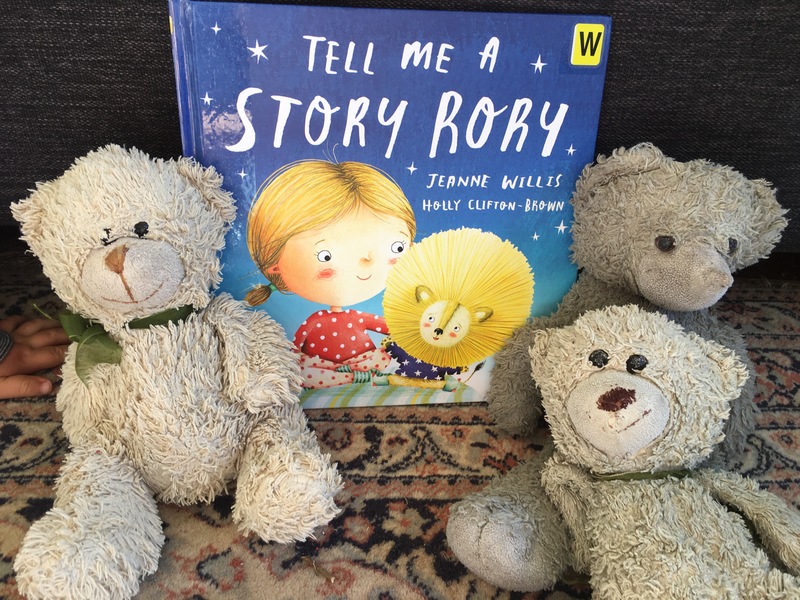 Tell me a story Rory by Jeanne Willis and Holly Clifton Brown is a simple yet powerful story about the love between those beloved cuddly toys and children. Rory the lion used to listen to his little girl tell a story every night but now she has moved to a new bed and doesn’t come and see him anymore. Rory misses her and instead of lamenting his loss he starts to create his own stories. His stories lead his little girl back and together they adventure far and wide through magical night time stories. Tell me a story Rory highlights the importance of storytelling and the relationships we can build through spoken word. Tell stories! Tell a story every night when your child goes to bed. It is not only fun but it ignites imagination. See my post on storytelling. Don’t discourage soft toys, they are a reassurance for young children and they will eventually let go of them. Tell stories to your child. We have so much fun every night telling stories! 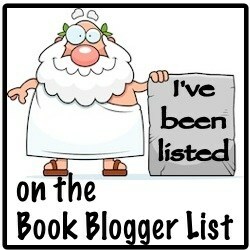 Perhaps a good picture book will come out of it one day!! What does your bed time routine look like? Is it calm? Full of stories? Games? Laughter? Or is it rushed, scheduled and stressful? Some parent’s tell me that their children are too restless to sleep at night after a day at school and even stories won’t relax them. Have you ever tried a card game? 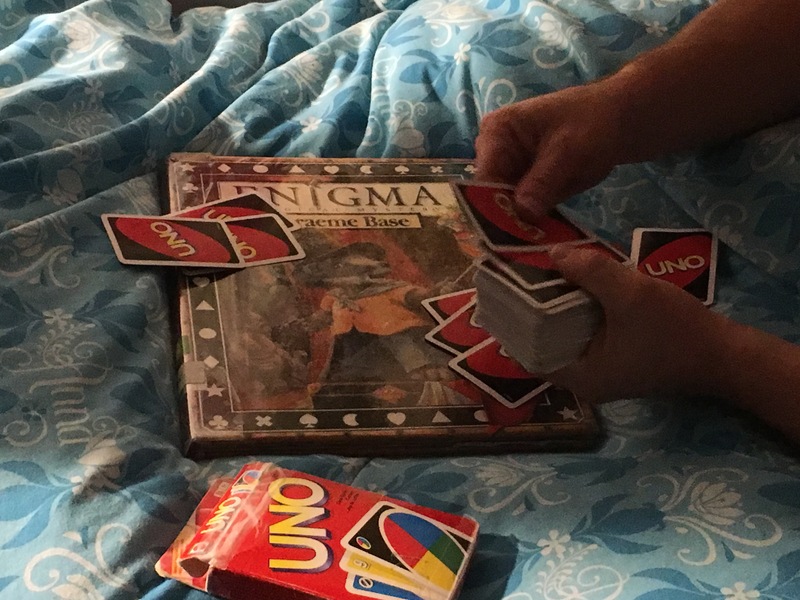 We have found that a couple of rounds of UNO or Rummy for kids relaxes our Miss 6 and gives her the quiet space she needs before bed. This time is also really special as it is often spent in her room with just one parent (mostly her dad) so not only is she playing a quiet and fun game she is also getting to spend some one on one time with an adult. There is no need for conversation but it is that 15-20 minutes of attention that helps her to wind down from the day. So pull out those dusty cards and teach yourself then your child a simple game that you can both enjoy before bed. Do you know much about the history of Australia’s pearling industry? In the late nineteenth century, many of Western Australia’s Indigenous were forced to dive for pearl shell under terrible conditions. This story is a tribute to these men and women who risked their lives for the pearl lugger owners. 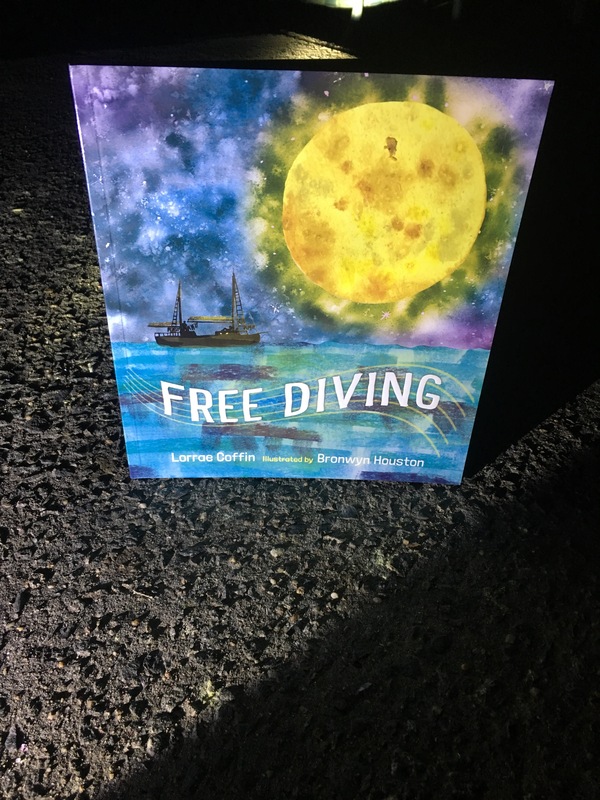 Free diving by Lorrae Coffin and Bronwyn Houston is a lyrical narrative that takes the reader on a journey out to sea and on board a pearl lugger. A pearl lugger was the name given to the large vessels that were used to go out to sea to collect pearl shell. This industry, which has brought a lot of money to Australia is still a part of the economy today – visit Broome to see the many pearl shops up there – but under much better circumstances for the divers. 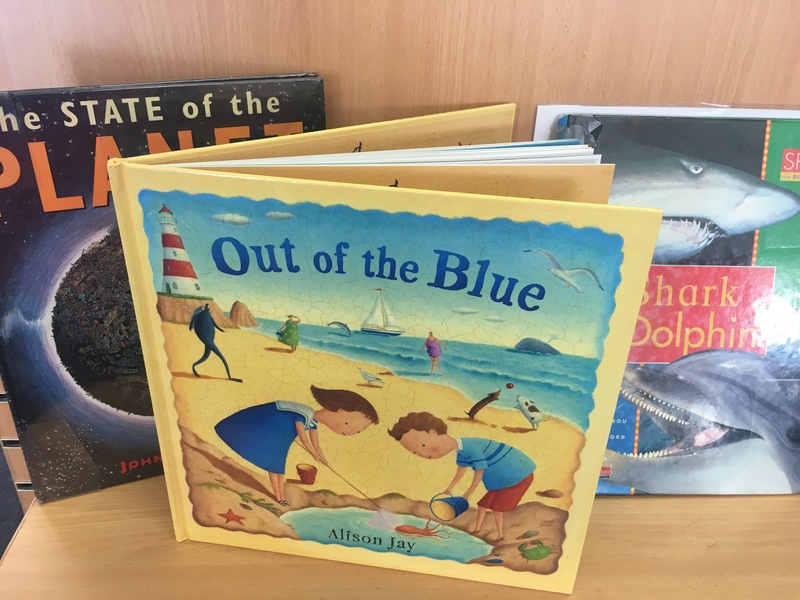 Older readers will be entranced by the colour of the land and the sea. They will feel scared and worried as the main character dives beneath the waves and yearns for his home. The prose entices the reader to ask questions about where they are, why they are diving with just a rope and why is pearl so precious? This story really allows the reader to see the past injustices of society and how many people were treated so terribly just for the sake of money. Brown Houston’s illustrations add more emotion to the story. We feel the gentleness of the ocean breeze, the warmth of the sunshine, the quietness of the moon. But we also see the fear the young man feels, we see the worry he holds within but also the freedom he feels when under the water. Although I have read a little bit about the history of the Pearling industry from my visit to Broome this book gave me more insight into the dark side of it and how something so beautiful can hold a sad story. 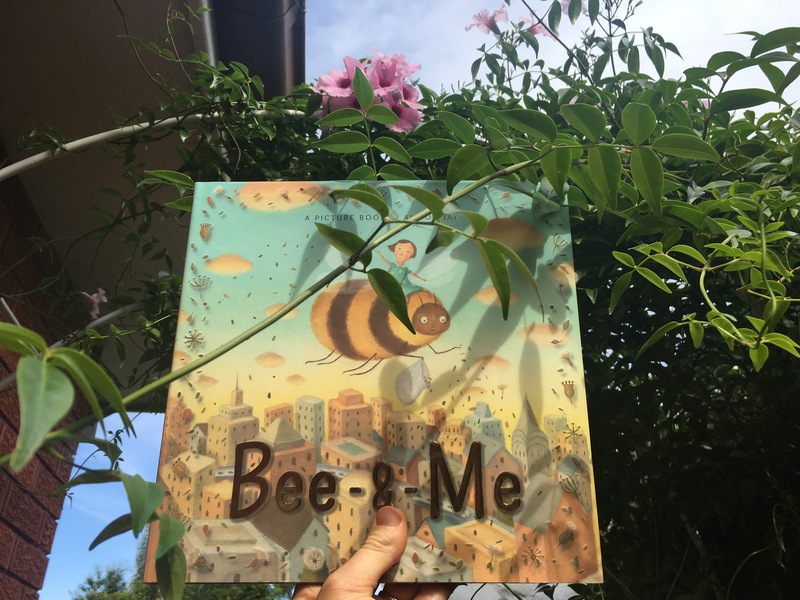 Read this book with your children – it is a beautiful tale. The song at the end may inspire you to pull out your guitar and have a sing along too. Explore the pearling industry. Compare the past and the present. Indigenous people had their own methods of finding pearl shell long before the Europeans came along. Are there currently any injustices in the jewellery industry? Explore the concepts of fair-trade and worker’s rights. Sing the song together – it is a beautiful tribute and there is no better way to learn about a story than through song. Explore the art of Bronwyn Houston and the techniques used in this story. Stand up for human rights. Keep an eye out for those around you and make sure that everyone is being treated equally. Be more mindful of what you buy to ensure that people aren’t being mistreated just for a final product. Have you ever read a book and wished that you could escape to that magical land? Perhaps you wished that your cupboard opened up to a secret land where you could meet animals that could talk, eat sweet biscuits with new friends and watch magic spells come to life with the flick on a wrist. Have you ever met a character in a book that you wanted to spend more time with so you could find out more about them, hang out with them and go on some of their adventures or perhaps learn some new skills from them? Maybe your way of escaping is to learn new knowledge, perhaps you escape by becoming engrossed in new facts, pondering about hypothesis and exploring a new scientific or mathematical concept? If we have the skills to escape through a story or through knowledge we can move away from the fast pace life of social media, fast paced computer games and action packed news. So not only during book week should we take the time to escape, we should take the time to escape everyday. We should be teaching our children the art of escaping through books. Which book will you be reading tonight so you can escape? How do you talk to your children about poverty? Have you ever wandered through the city and seen a homeless person sleeping on the street? What have you said to your child? Or more importantly – what have they asked you? Poverty is a huge issue in our society and one which often gets unnoticed as a lot of the media coverage it driven by consumerism and money. We see so many images of people who have so much, we see advertisements telling us we need to have things to make us happy but how often do we see the people who have lost their homes, loved ones and money? Not so much. To tell you the truth I was a little bit hesitant about reading Children in our world: Poverty and Hunger by Louise Spilsbury and Hanane Kai to my six year old. But she wanted to read it. She told me she wanted to know more about poor people, why they are poor and how we can help them. Perhaps the numerous stories we have read and conversations we have had are paying off. 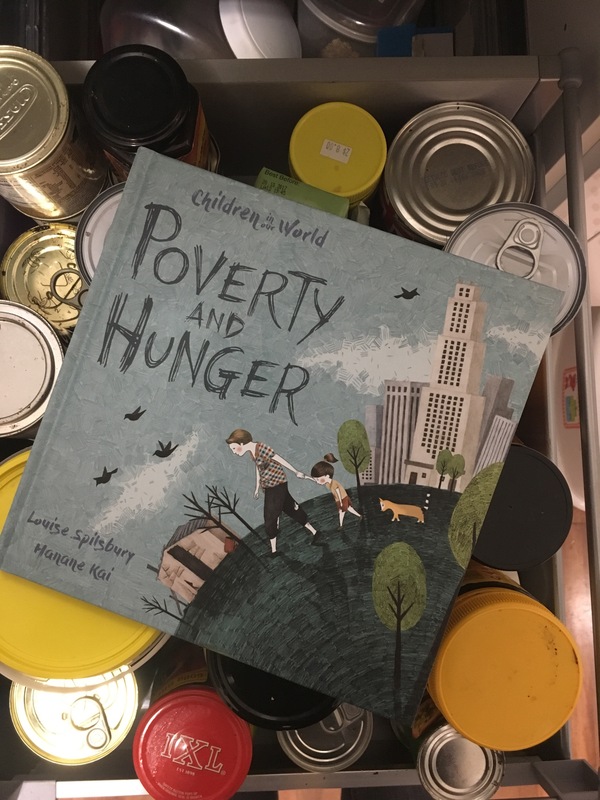 Children in our world: Poverty and Hunger by Louise Spilsbury and Hanane Kai is wordy but is written in language that children can identify with. I didn’t feel that I needed to paraphrase any of the story or leave anything too confronting out. I didn’t even need to come up with a reflection of what we can do as the final pages give ideas to the reader. This book gently looks at poverty and hunger – and leaves the reader empowered to do something, not fearful of the world we live in. 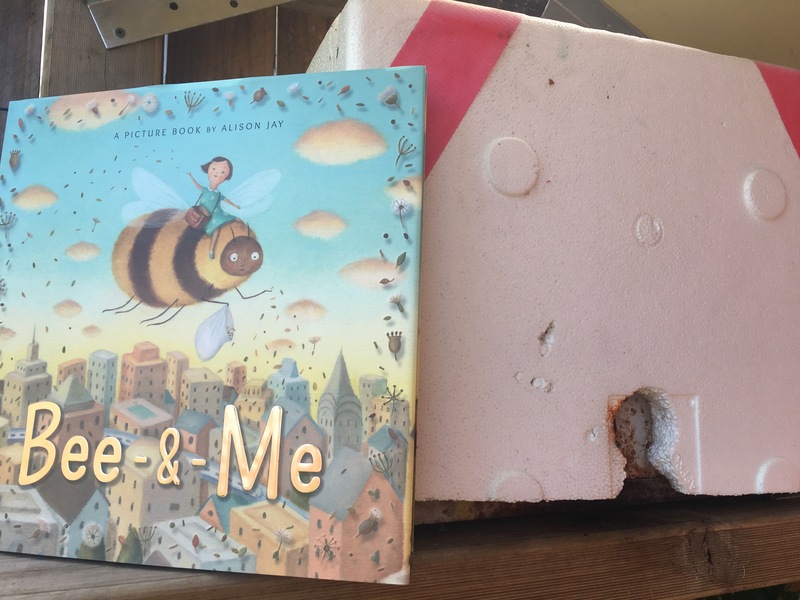 We need to read these books to our children as this is the world we live in but we need to do it in a way – as done in this book that educates them so they know why these things can happen. Different reasons are given for poverty and hunger and also different ways volunteers and governments try to help out to alleviate these issues. Children in our world: Poverty and Hunger by Louise Spilsbury and Hanane Kai is a must have for anyone wanting to explore these issues with their children and students. Linking literacy to books is a passion of mine (as you may have guessed) but so is learning to read. The early years of any child’s life and then formal education are vital for building a love of literacy. If we miss those years children struggle through many areas of their lives as reading is such a big part of it! Here are some simple ways you can start to build phonemic awareness in a fun way which involves books. No worksheets. No writing. No repetition. Just books and conversations! When you look at the front cover read it out loud. Read the authors name, illustrators name and perhaps even the blurb. Ask your child if they can think of another name that starts with the same sound as the authors first name. Start with the initial letter but if you child can do it, blend the first two letters and find names with that sound. As you read look for pictures that might look like letters – this can be lots of fun and can be done as you drive in the car or go for a play outside! If your child is a keen writer – write down their favourite words or sounds from the book. Stick these words on the wall and they can copy them or even make them out of blocks or shapes when the time suits them. Make up your own story together – write it down if you like and illustrate. Don’t just focus on home readers – make sure your children are reading books they choose for pleasure. You don’t always need to read books – try comics or magazines, non-fiction and audio books! . Exposure to different forms of literacy opens their mind and encourages passion from an early age.